 Vero & Co studio was established in 2017. 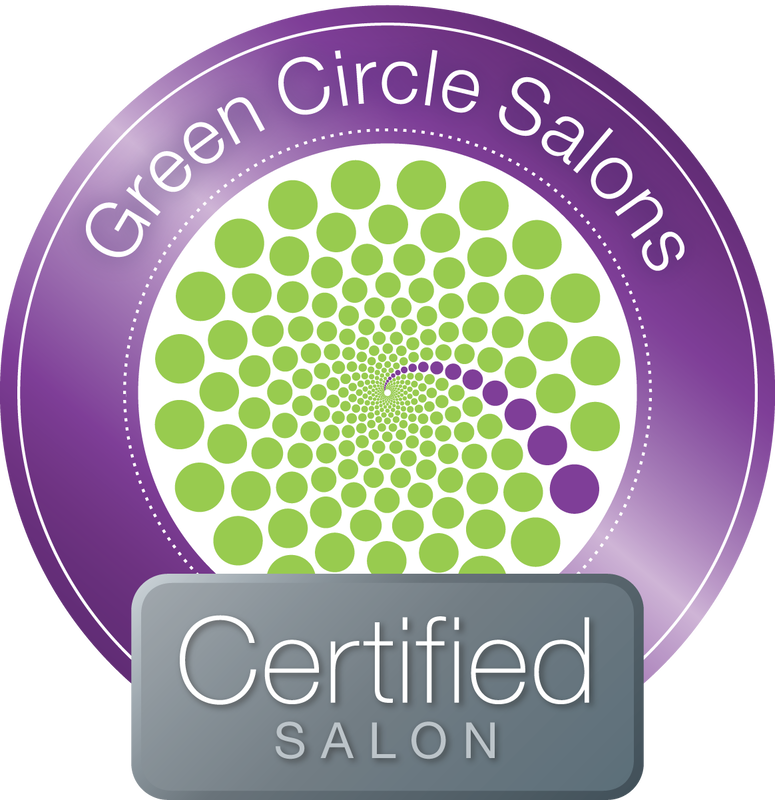 We cater to both men and women looking for the highest quality of salon services. Our premium products will leave you with that flawless look. ​We offer our clients a wide range of services from hair styling & colour, nail artistry and even a huge range of aesthetic services. Our modern style shop gives you the opportunity to have all your salon needs serviced by professionals that are up to date with the latest industry trends. ​Jessica has over 14 years of experience in makeup and nail artistry. She takes pride in advancing her skill set at every opportunity. Over the last couple years she has been focusing more on getting into the world of nail competitions. Jessica has competed and won trophies in both Canada and the U.S. 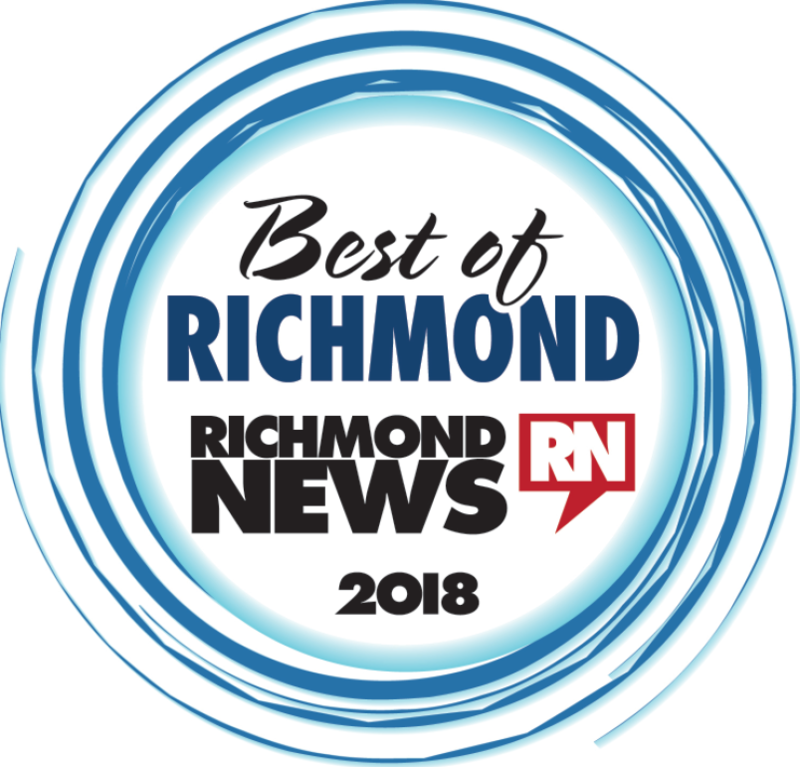 Her favorite category is Fantasy which involves elaborate 3D nails, full costuming, makeup and hair all done by the competitor.